This adapter allows the use of a 90mm-105mm style throttle body on a 4150 4 bolt style intake manifold. We spent over a month designing and testing prototypes before we released this one. The port size is 102mm on the throttle body side and tapers to 92mm on the intake manifold side. 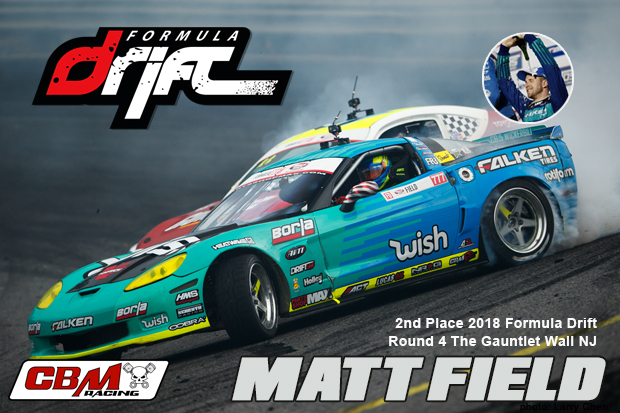 Matt Field placed 2nd the 2018 Formula Drift Round 4 The Gauntlet. A Vortec supercharged CBM Motorsports LS7 helps Matt get on the podium. 3 classes of Terminator Blocks, Clutches, and Accessories Junior Dragsters, which includes the new entry level starter class for 6 to 9 year olds, 10-12 year olds and 13 on up. SCEDA also have the standard big car categories of No-Electronics, "Meziere Enterprises"
Stock, and Super Comp. SCEDA continues to provide a great mix of family friendly racing activities for all. The Cannon family strives to make SCEDA the place to race, with the finest in family drag racing anywhere . Race 5 & 6 take place at Auto Club Dragway in Fontana CA.July 14th & 15th. The NHRA Summit Racing Series features a bracket racing format that allows drivers in many types of vehicles, including dragsters, roadsters, sedans, and coupes, to compete on an equal basis against each other. In addition to three categories of competition for cars, a motorcycle category is featured. NHRA Summit Racing Series racers compete for points and cash awards at a number of qualifying events at approximately 130 NHRA member tracks throughout North America. Drivers who earn the most points are eligible to compete. The Mojave Off-Road Racing Enthusiast (MORE) series started in 1997 as a small, family-oriented race series. MORE uses tracks set up on desert land in the Barstow and Lucerne Valley regions of the Mojave Desert in California. 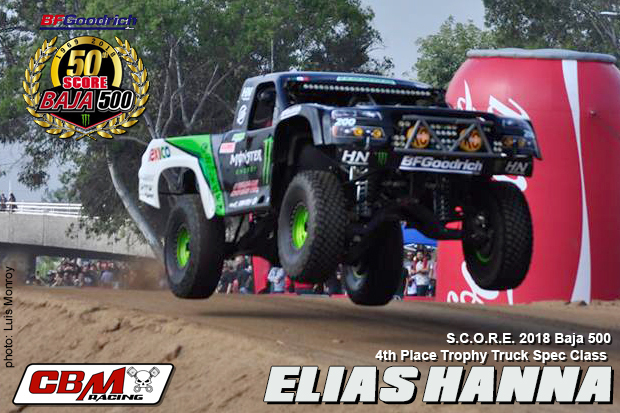 MORE Racing is the premier off-road racing series in Southern California - keeping So Cal desert racing affordable, safe and racer-friendly. Upcoming race, The Sierra LED 250 in Barstow CA July 21st. Keith Abbott doing a test hit in his CBM Motorsports Twin Turbocharged 440 LS7 powered Camaro.